This tour company offers dolphin tours, full moon tours, sunset cruises, kayak rentals, and more. For boating excursions that are sure to entertain, Florida Water Tours offers a variety of options for tours of St. Augustine's beautiful waterways. Tours are available daily. 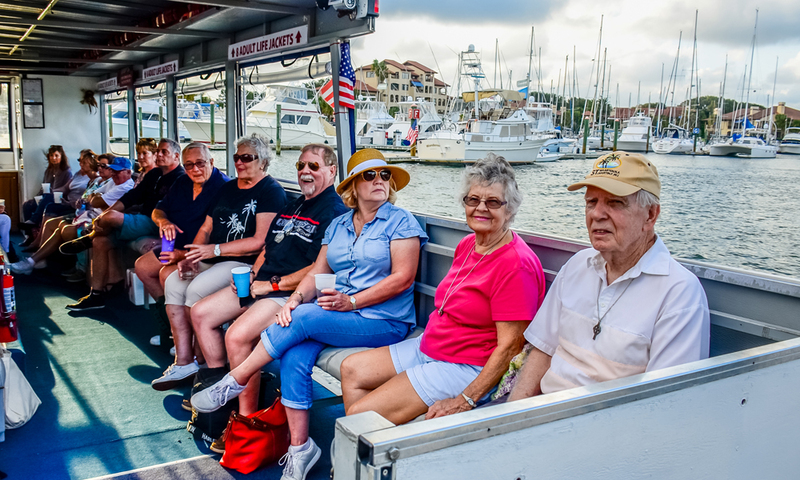 Visitors can take in St. Augustine with a guided boat tour, with the option for private tours or daily public tours, including the Dolphin and Wildlife Adventure and Sunset Cruise. Florida Water Tours is located within close driving distance to St. Augustine's historic district, and offers free parking. 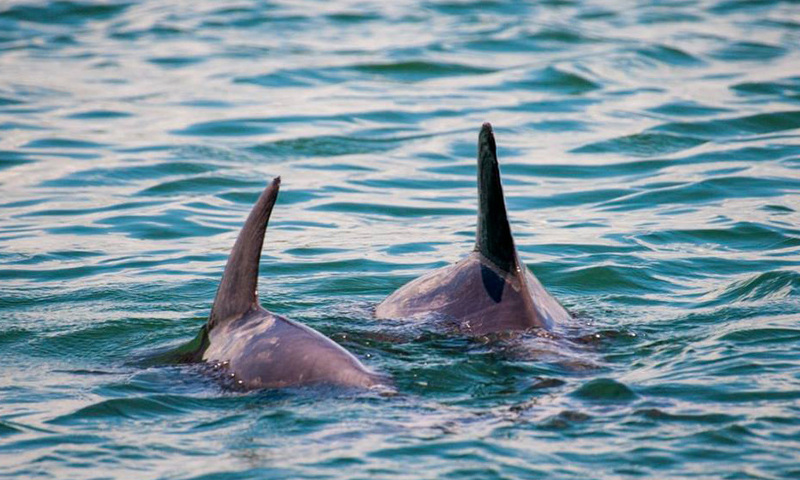 Dolphin and Wildlife Adventure cruises are available daily for guests ages 3 and up. These 90-minute tours explore the natural and historic beauty of St. Augustine while the boat's crew and passengers scan the water's surface for signs of dolphins. Florida Water Tours also offers daily Sunset Cruises for ages 21 and up. An on-board bar is open on all tours for drink purchases. 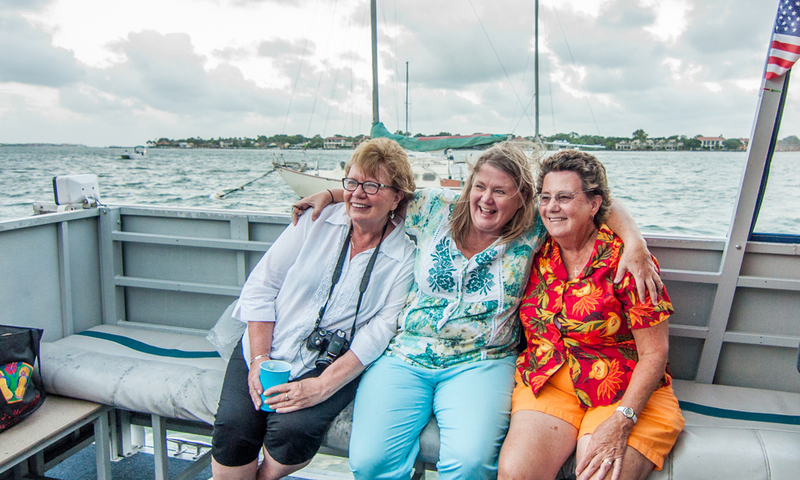 Receive 20% off by entering the coupon code STAUG20 when booking a Dolphin and Wildlife Adventure or Sunset Cruise. In addition to daily public tours, Florida Water Tours offers private charters. 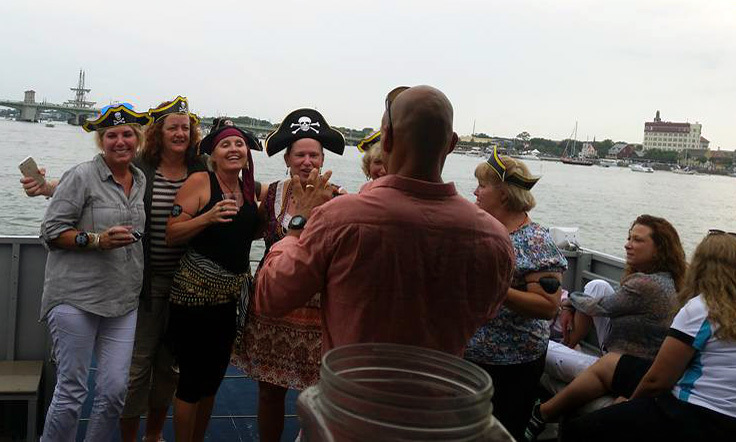 These special private cruises are perfect for birthday or bachelorette parties, family reunions, anniversaries, and weddings. For more information, or to book a tour, please visit here. Florida Water Tours is now offering kayak rentals. Solo or tandem sit-on-top kayaks are available for rent. The kayak rentals are available in two-hour, four-hour, day, or week intervals. St. Augustine visitors and locals will also love the mobile service option -- Florida Water Tours will deliver the kayaks and paddles needed for an excursion anywhere in St. Augustine or Vilano Beach. St. Augustine's waterways are just waiting to be explored. Must be 18 for kayak rental. Florida Water Tours offers special tours each month on the three nights surrounding the full moon. For more information, or to book a Full Moon Tour, please visit here. 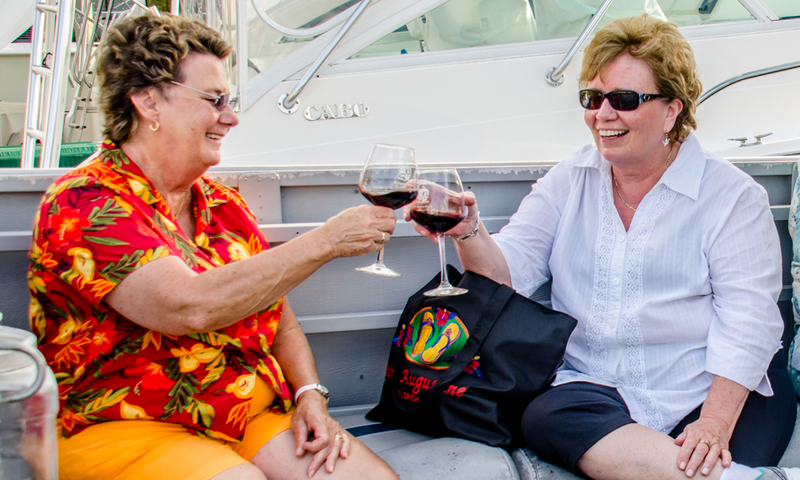 Guests can start their evening in St. Augustine with a special 90-minute Wine Tasting Cruise with Florida Water Tours. 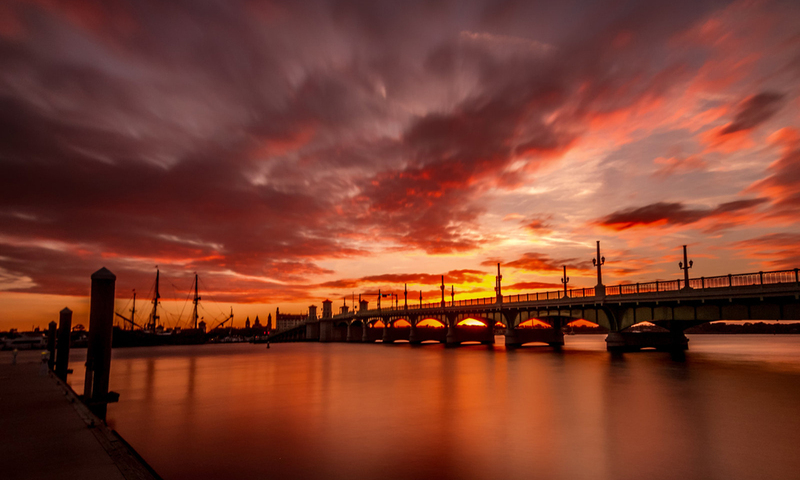 These cruises take guests along St. Augustine's historic bayfront, where they can take in the views from out on the water while enjoying a presentation of six wines, including local wines. These tours are available in the early evenings each week, Thursday through Sunday. Check the calendar for cruise times, which vary by season. Guests who book this cruise will receive six wine samples, one half-price drink from the on-board bar, as well as an assortment of cheeses and crackers. Beer, including local brews, is available for guests who prefer beer over wine. Guests should arrive 15 minutes prior to the tour departure time to check in and hear a mandatory safety briefing. An on-board bar is open for all tour times for drink purchases. Relaxing, beautiful weather, informative has a wonderful time! I will definitely be doing this again! What a great way to see St. Augustine!